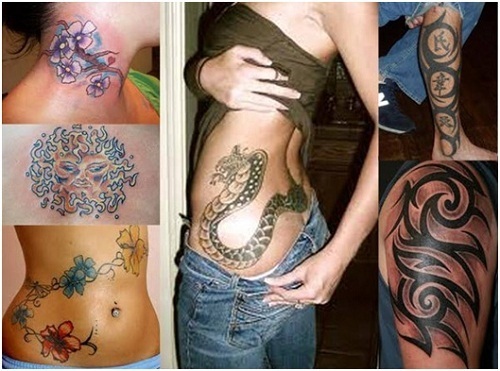 Body Art Tattoos - What Are The Pros & Cons? Tattoo! It’s been such a forbidden fruit in our lives! Everyone has secretly wanted one but has been too scared to get it. Scared of the process itself and scared of the reaction that one receives from the society. But off late, they have really gained popularity. However, their origins are in no way recent. They can be dated back as late of the 2000 BC with the Egyptians! Yes and not mention the Tahitians from where the word tattoo actually comes. Tattoos for an eternity have told a story. The story maybe of one’s life, his/ her belief or even his/ her love. They are always about stating one’s belonging, not matter which part of the body they are placed on or even all over the body. 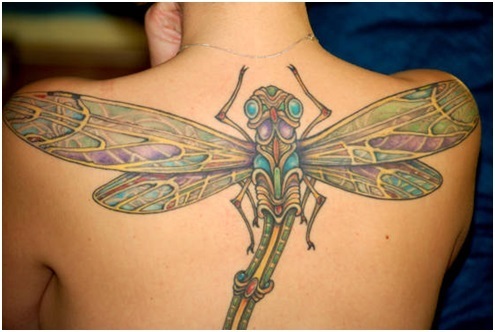 The stigma attached to a tattoo has really taken a huge dive these days. It represents a transformation and literally means marking. These were a part of many tribal cultures where the body art tattoos would represent his/ her standing in the tribe! But like every other procedure where the body marking and incessions are concerned, tattoos also have their pro’s and con’s. In this case however, the pro’s though are more in number than the con’s, the cons are more concrete. Tattoo’s as said even before is a form of self-expression. Every tattoo design on the body is a statement of one’s belief and the joy that this freedom of self-expression brings cannot be explained in words. Whether it is a representation of individuality or solidarity in a belief system. To many, the body is a blank canvas and needs to be inked. It marks the different stages and phases of one’s life and improvement. This is an excellent option once you’ve decided to make something a permanent part of your life. For a tattoo is something never leaves you. An event, date or a person nothing like a tattoo to make the memory a permanent one. The first major concern will always remain the health risks. Infections and transmittable diseases have been known to spread through this medium before. However, most outfits these days use only sterilized needles and are required to maintain cleanliness standards. It is also essential to make sure that you aren’t allergic to the ink used. After all it is a chemical that we are permanently adding to our skin. And it is entirely possible that some people may be allergic to it. Always check. The next is directly related to the permanence of a tattoo. This means you need to make sure that you pick a good artist as he/she will get only one shot at getting it right. The last concern is of course what you get done. You need to make sure that you don’t get something that you will regret later. Like maybe a boyfriends name, it has happened to people before! Make sure it doesn’t happen to you. Here are a few celebs sporting tattoos! Angelina Jolie, Amy Winehouse, Johnny Depp, David Bekhman, Justin Timberlake.